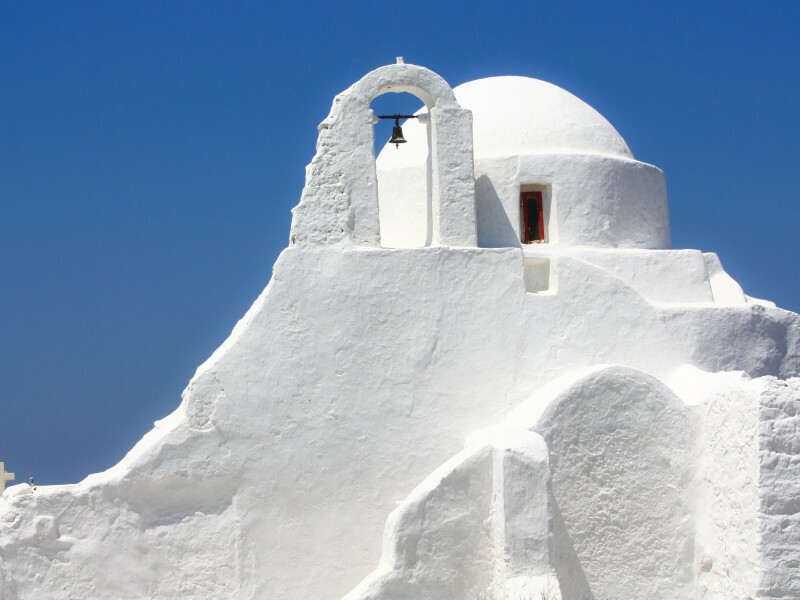 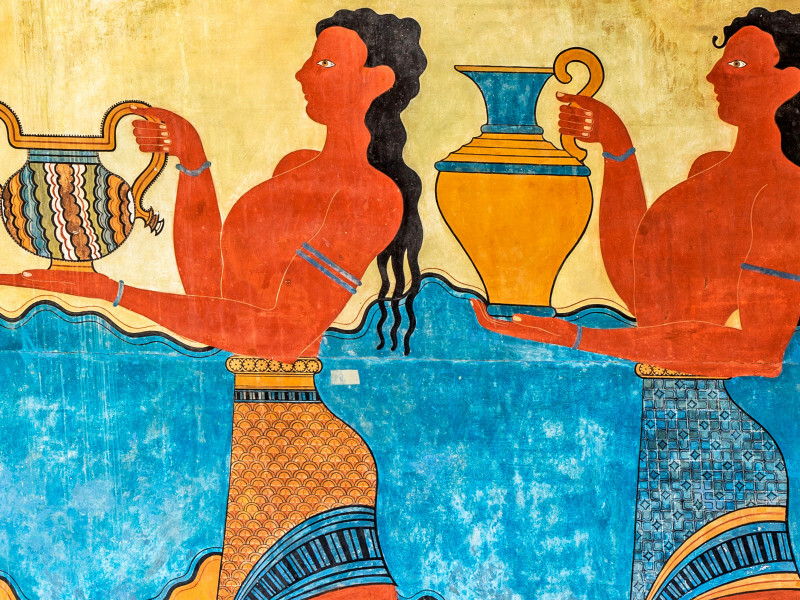 Mykonos – Labyrinth and Landscape… A pearl in the Aegean Sea – blue sky, beautiful snow- white houses, lovely beaches everywhere. 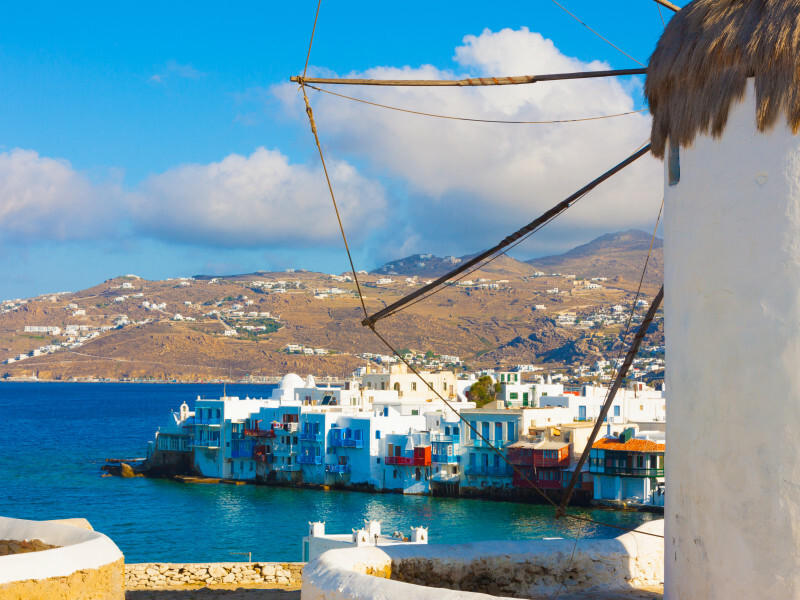 Take the chance to see five of the Aegean’s and the worlds most exquisite destinations over a perfect 3-day weekend cruise. 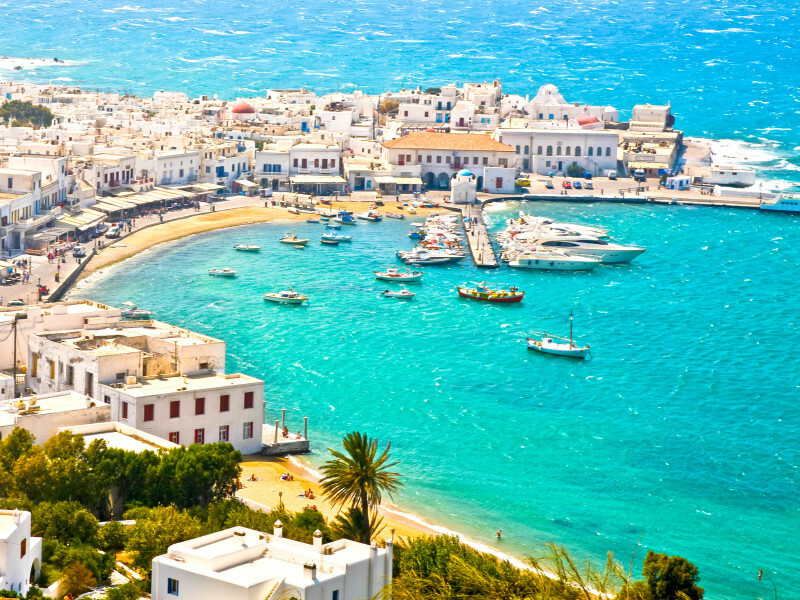 The cruise starts and finishes in Piraeus (Athens) giving you the chance to enjoy the vibrant, cosmopolitan and historical city, before or after your cruise. 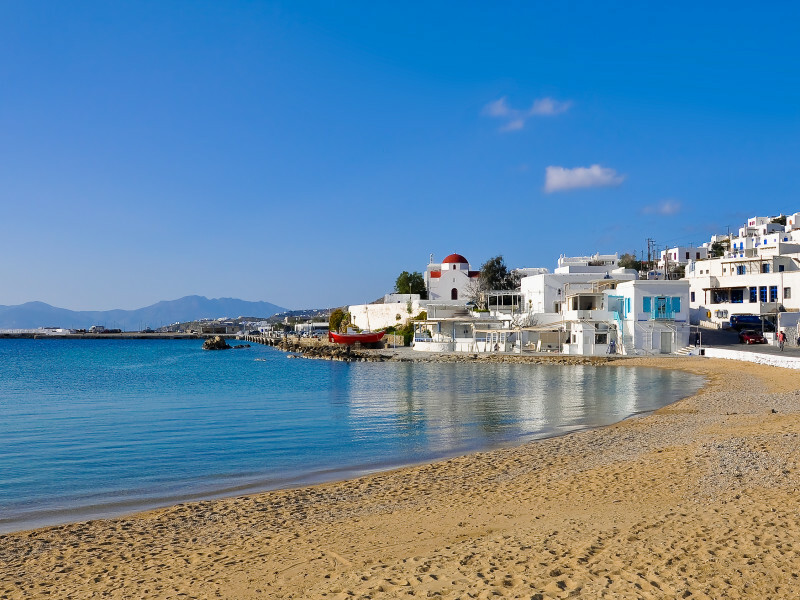 Combine cosmopolitan and bustling Mykonos with laid back Paros for an endless selection of beaches and entertainment.